Guys…I just. I just can’t with this place. I grew up on a mountain in Virginia and never, ever saw myself living in a city. Though my heart belongs to the city of Amsterdam, I will always feel most relaxed, most comfortable, and happiest when surrounded by greenery and water. 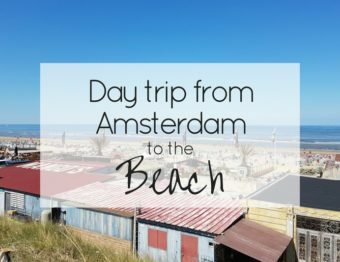 Waterland is the perfect area in Holland for a quick escape for someone like me! Even with an area full of great day-trips, this is one that really slows my pulse. When given the chance to take a boat ride through Broek in Waterland (still in North Holland!) I was so excited. 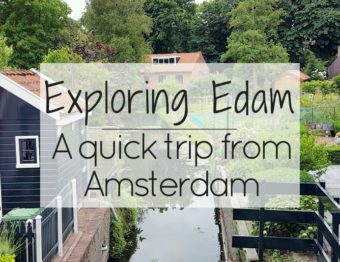 This small town is a ridiculously close 30 min by bike from Amsterdam and you will walk through (or boat through) while asking yourself so many questions. We live in a time where everything wants your attention. Think of the device you’re on now…how many alerts have you gotten in the last 5 minutes? Broek in Waterland is that place where all worries, and responsibilities somehow melt away. I don’t get it. I don’t need to. It makes me happy. Even if you’re not keen on grabbing a bike to make the trek. Worry not. 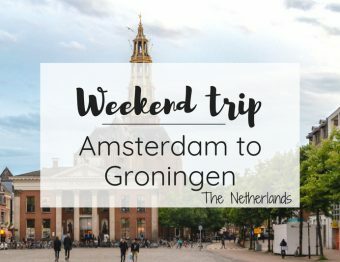 Just grab a bus from Amsterdam Centraal Station–head to the back of the station and go up the stairs. Buses 312, 314, 315, 316 all get you there in about 25 minutes. These aren’t Amsterdam city buses, so an anonymous OV chipkaart (travel card) is best since your blue paper GVB passes will not work on these buses, whereas the reloadable OV cards will. 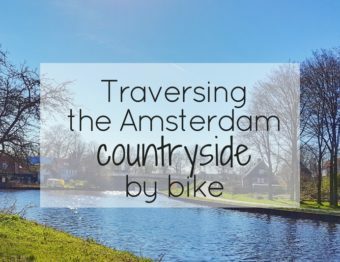 To get around, you could definitely explore on foot…or you can rent a boat and feel a little bit more Dutch. We got our boat from Broeker Bootverhuur. They have quiet boats and super quiet boats. What I mean is, there are quiet motor boats and there are arm-powered boats (canoes!). I’m going to stop rambling now because really, I don’t need to say anything else when these photos can speak for me! Of course, the sky was a little bit moody, so I give you some moody photos. Have you ever seen a place so pretty? If you have, definitely share the name in the comments! Oh yes, Broek in Waterland is gorgeous!! I recently had a shoot there for a magazine. 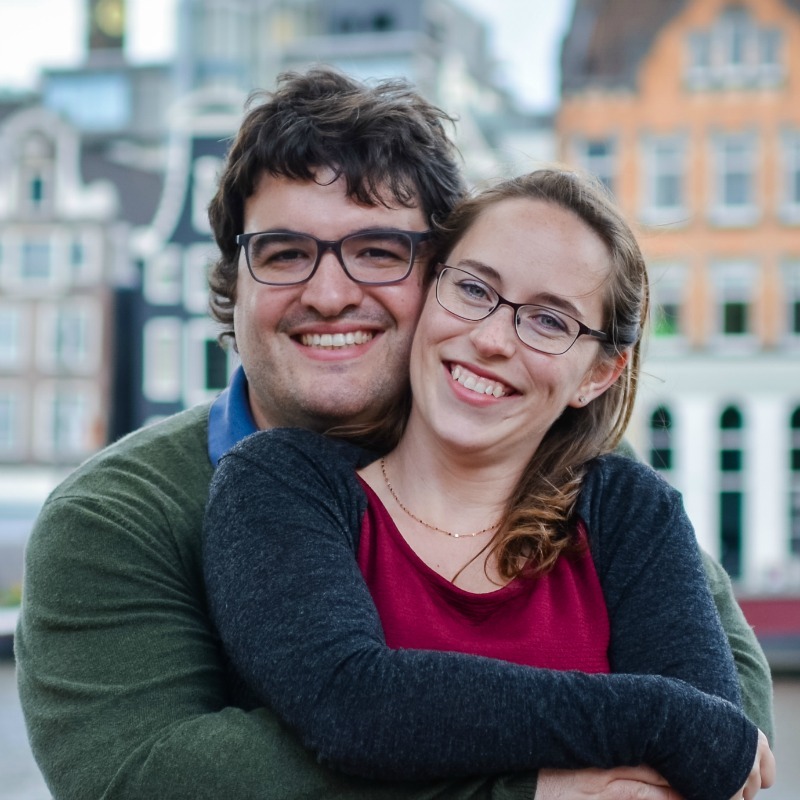 Have you checked Monnikendam out yet? It’s on the same busline! this looks so pretty! Can you imagine that in 20 years here I have never been to Waterland? Isn’t it though? Thanks so much, Agness! What a gorgeous location!! It’s funny that by bike it’s 30 min and by bus 25 min. I would definitely take the bike option 🙂 I also would take advantage of renting a boat. Waterline looks like an amazing escape. Not only is it gorgeous, but I love how unhurried it feels. I can see myself trying to find a place to stay here to write. I’d take long walks (or grab a boat) to explore and then get back to work — talk about inspiration! Thanks for sharing! 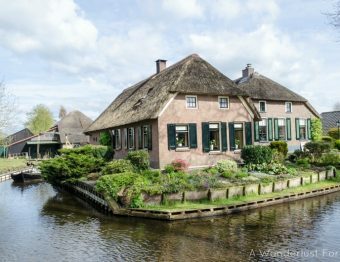 I am from the Netherlands, from the east, and never heard about Waterland, but wow.. it looks like an amazing place.. Looks a bit like Giethoorn ? Would love to visit it one day! I am glad you already discovered this beautiful piece of my country! Waterland looks so pristine and enchanting, Was not aware that such a divine place existed and so near to Amsterdam. 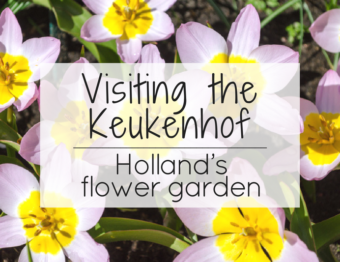 Most of us are blinded by Amsterdam and tulips to really look beyond and explore more of the beautiful country of Holland. Waterland is definitely a treasure. There is definitely a lot to Holland and the rest of the Netherlands. I can’t wait to explore more of it to share! I still get surprised at what is so close to Amsterdam. Waterland looks like a place straight out of the wallpapers! It is so calm, serene. I would love to hang around and introspect about my life here! Thanks for the share. Wow this is stunning! It does remind me of a postcard. I like that everything looks so nice and clean. I’d love to visit this place someday! ?